 Our Terms – Emerald Dolphin Enterprises, Inc.
1.Lender must have 1st Lien Position on all Loans. 2.Length of Loan up to 12 months, longer terms are negotiable. 3.Fees and Interest based upon the length, size and risk involved. 4.Lender reserves the right to require an escrow account for rehab funds during the time period of the loan.  Contact Us Today To Secure A Hard Money Loan! 2.Email the signed and accepted real estate purchase contract, and a detailed list of proposed repairs including materials and labor costs. 3.You are to provide General Liability Property Insurance for at least the value of the total loan. WE MAKE THE FUNDING PROCESS PAINLESS!